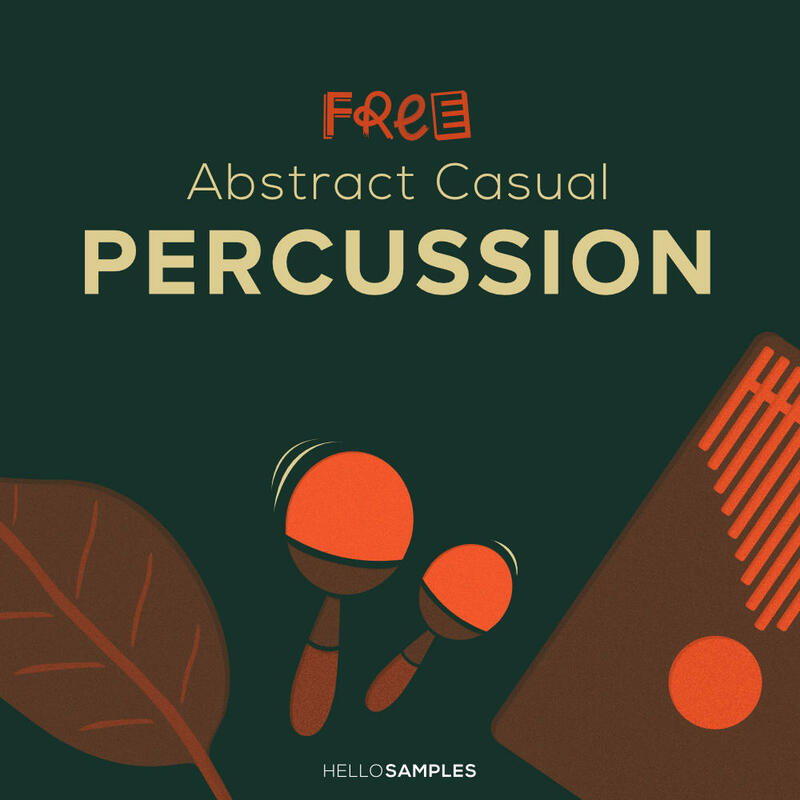 Abstract Casual Percussion is a collection of percussion sounds made from objects found near the studio. Inside you will find the some classic shakers and cabasas, but you will also find strange percussion sound made from dry bay leaves, water drops, weird kalimba sounds. We even processed some of those sounds with our lovely space echo. If you are searching for raw and organic percussion stuff, with an extra space sounding touch, grab this Sound Pack!